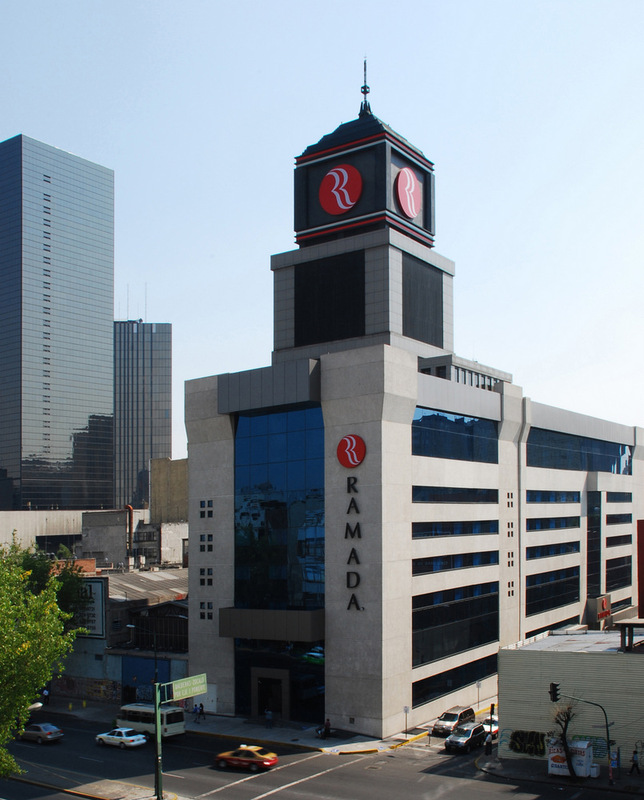 RAMADA REFORMA HOTEL OFFICIAL WEBSITEDirect shopping, without intermediaries! RAMADA REFORMA HOTEL GUARANTEEAvailable 24h a day, every day of the year! Welcome to the Ramada Reforma Hotel, a complete hotel near Paseo de la Reforma in Mexico DF with comfortable rooms, spaces for events and relaxing areas where to enjoy every minute of your stay in the city. It is a hotel designed to surprise, with a urban and modern style. 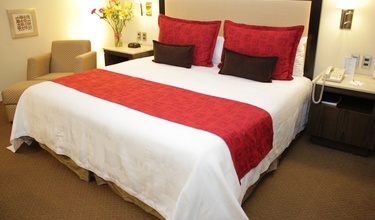 The Ramada Reforma Hotel is the perfect option for a holiday in Mexico DF or for resting during a business trip. Families, couples, groups and executives, all of them will find a customized space in the Ramada Reforma Hotel. Choose always the best, choose your 5-star hotel with swimming pool, restaurant, gym, free wifi, meeting rooms for events, sauna, Jacuzzi… Everything you are looking for in an accommodation near the city center, but with the calmness of one of the most exclusive residential areas. A reference in rest and service to the traveller unique in the capital of the country. Make a direct reservation, without intermediaries, exclusively on the official website of the Ramada Reforma Hotel and live an unforgettable experience at the best price online guaranteed. From only MX$883VAT not inc. 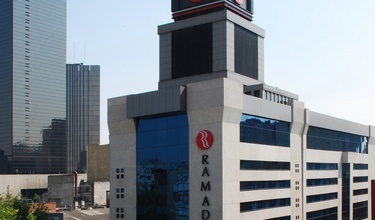 The Ramada Reforma Hotel is located on Puente de Alvarado Street, one block away from Paseo de la Reforma and near the main tourist attractions of the Mexican city. Reservando desde la WEB Oficial, no lo dejes pasar !! To comply with the federal law on protection of personal data held by individuals (LFPDPPP) we inform you that the requested data are treated solely to provide the service you request, meet their needs, get their opinion regarding the quality of our services. • What personal information is collected. • Description of how this information is used. • Description of the use of this information for third parties. • options to modify, remove your personal or subscribe to not receive future communications information. Personal information that is collected. 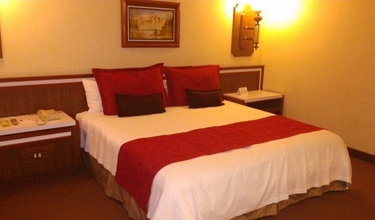 Hotel Ramada Reforma collects information in two sections, in the form of reservations and in the contact section. This information is obtained to be completed the relevant forms. 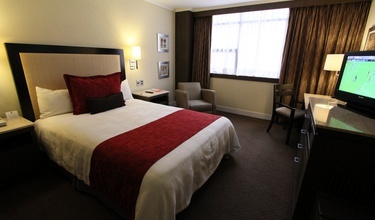 Hotel Ramada Reforma use this information to give consideration to requests from users of the website. So eventually they share communications with promotions and information of interest to users. Hotel Ramada Reforma not share in any moment the personal information of site users with any third party. 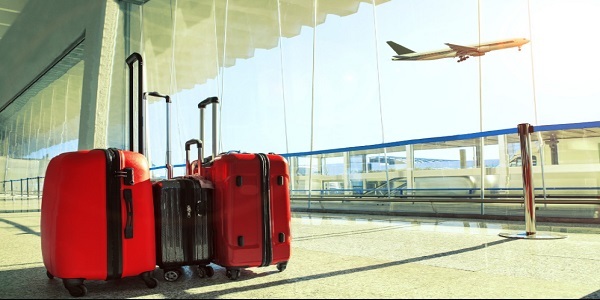 Hotel Ramada Reforma collects information about activities that do not directly identify or person when visiting the website. These activities can be consultations of information within the site, the location, date and time of these consultations. Options for modifying or removing their personal information.